Street Plans’ Principal Mike Lydon is featured throughout the most popular Streetfilm of the year. 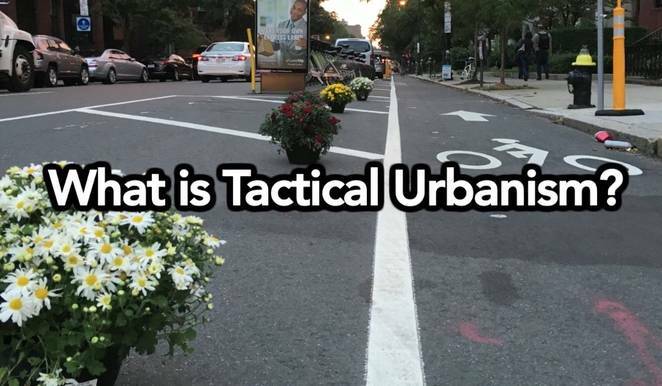 The readers of Streetsblog, the popular online publication advocating for better alternative forms of transportation, voted Transform Your City With Tactical Urbanism as the best Streetfilm of 2017. Streetfilms produces short films about transportation policy and design. As part of Southern California Association of Government’s (SCAG) Go Human region-wide safety and encouragement campaign, Street Plans implemented Tactical Urbanism demonstration projects in 8 different cities in 2017 and will continue to implement more in Southern California in 2018. 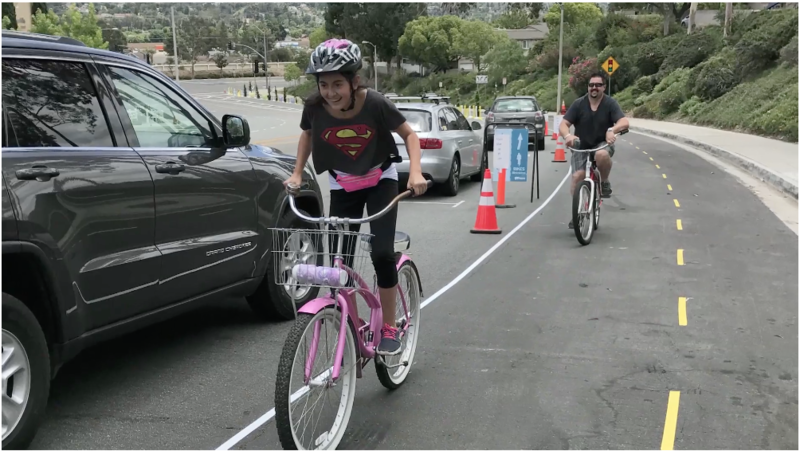 Streetfilms, an organization that produces short transportation films, recently created two promotional videos and one short film promoting SCAG’s Go Human campaign. Street Plans is happy to announce the launch of City Walk, a project led by the City of Providence Department of Planning and Development to improve the connection between nine different Providence neighborhoods through better bike and pedestrian infrastructure. As a sub-consultant for Toole Design Group, Street Plans will lead the public engagement and a Tactical Urbanism demonstration project in the spring of 2018. The first Community Meeting took place on November 28, with two more to be held in the spring and fall of 2018.